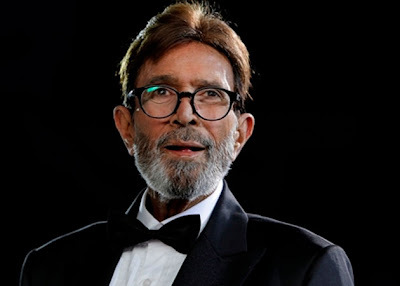 A real super star of Bollywood ‘Rajesh khanna’ has died at Aashirwad, his Mumbai bungalow. It’s Very bad news for Bollywood and for his fans. He was 69 and suffering from cancer, he was stopped eating from many days, and he was hospitalized 4 times in Lilavati hospital and was discharged just yesterday. Son-in-law Akshay kumar, rajesh’s ex-wife actress Dimple Kapadia his two daughters, Twinkle, rinke with her husband Sameer Saran, full family is there for ‘Khanna’ in his last stage of life.